Imaginating has been bringing you the finest quality cross-stitch kits and leaflets since 1997. We are glad you stopped in for a visit. Take a moment and see all we have to offer. We are so glad you stopped in to see us! We are happy to bring you our past, present and future cross stitch products. 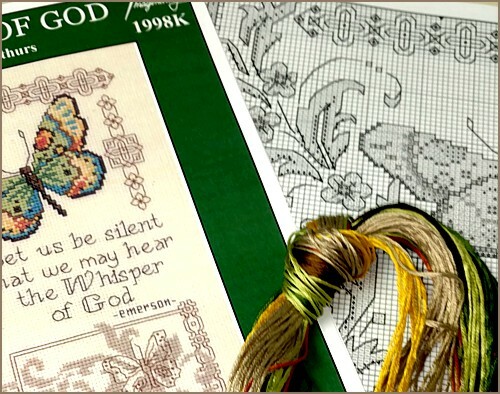 We have many counted cross stitch designs available as leaflets or complete kits. We invite you to take a look and as always, we invite you to find our products at your local shops! Thank you for your interest in our products. Would you like to carry Imaginating items in your shop? Click Here to find out how! Click Here to see how we can help you bring your creations to the needlework market.